Discover Cornwall's secret at the UK's only china clay museum, set within 26 acres of atmospheric woodlands. Check out the original Victorian clay works, bursting at the seams with tools and machinery. Explore the real-life stories and tales of the industry which shaped the landscape and lives of people in mid-Cornwall. Find out about Cornwall's largest mining industry, past and present, and catch a glimpse of modern machines in action in the working clay pit. Take a stroll along the nature trails, woodland walks and adjoining 'Clay Trails', scattered with nature and heritage. Why not bring your dog along too? On your way, see if you can find the workers' historic crib hut, view the rather curious settling tanks and beautiful vintage vehicles, and see Cornwall's largest working water wheel. Explore the interactive Discovery Centre indoors, featuring displays and exhibitions. Test your understanding of local dialects, try your strength against the village tug-o-war team and meet a Victorian kettle boy. Children can get active on the adventure trail, dive into the dressing up box and let off steam in the play area. Keep an eye out for our exciting activities throughout the year! Visit our WEBSITE for more detail. Help us raise money for Wheal Martyn by decorating a ceramic tile for our facilities. As a charity, your donations are really important to enable us to preserve and make accessible the collections and historic buildings at Wheal Martyn which tell the story of Cornwall’s largest mining industry, as well as supporting the museum to provide opportunities for learning and community engagement. 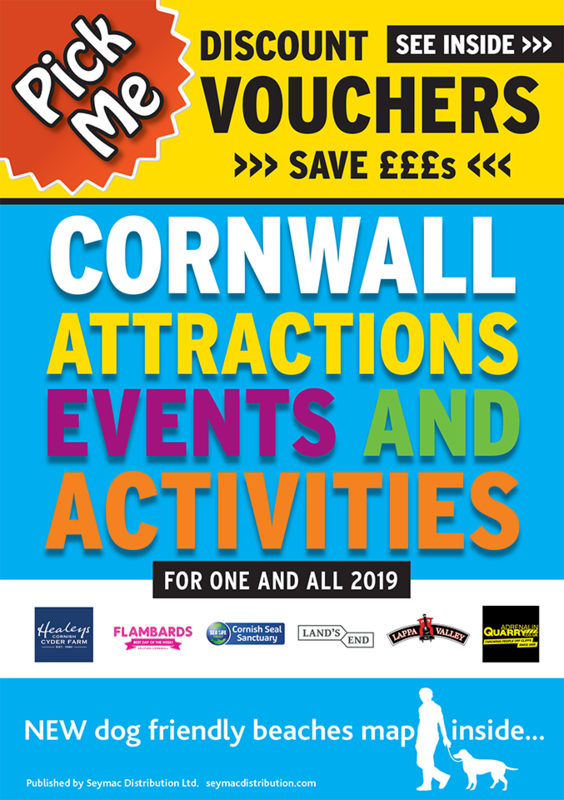 So pop along anytime between 10.30am and 15.30pm on 11 and 15 April, and 28 May, and leave your lasting mark at Wheal Martyn. All tiles will be installed on a wall at Wheal Martyn in January 2020. Suggested donation: £1. Suitable for all ages and abilities. For more information call 01726 850362. This Easter at Wheal Martyn, we are celebrating ceramics and the potteries. Why not pop along on Tuesday 16 April to learn more about our connection with the ceramics industry and have a go at clay modelling yourself. From Easter baskets to leaf bowls to waterwheels, the possibilities are endless. Make the perfect Wheal Martyn memento to take home with you. This Easter at Wheal Martyn, we are celebrating all things ceramic! Did you know that Cornish china clay is still transported to Stoke-on-Trent to be made into cups, plates and other ceramic products which we all use in our daily lives. A crucial role in this process is the gilder, who expertly hand paints the ceramics. Why not come and have a go yourself and paint your own Easter themed ceramic? Choose from bunny shaped money banks, chick egg cups or egg tealights. There is a small fee of £1 to £3.50 to pay for the cost of ceramics. No need to book, just drop in between 10.30am and 15.30pm on 17 April. All ages welcome – fun for all the family! For more information call 01726 850362. £15 per per person. Booking essential. The trip will leave Wheal Martyn at 1pm. Get creative and fashion your own Easter bunny headbands! Drop in between 10.00am – 4.00pm on either 20, 21 & 22 April. Just 50p. Not to be used in conjunction with any other offer or the family saver ticket.